Why are ratings so important ? In competition between online retailers the motto is: Stand out! The integration of Google star ratings is becoming increasingly admired which ensure that you stand out towards the competitors. Thereby the Click-Through-Rate (CTR) starts to rise. The interface we have with Google enable us to facilitate the desired stars at Google. As a result the online presence in the search results will increase. 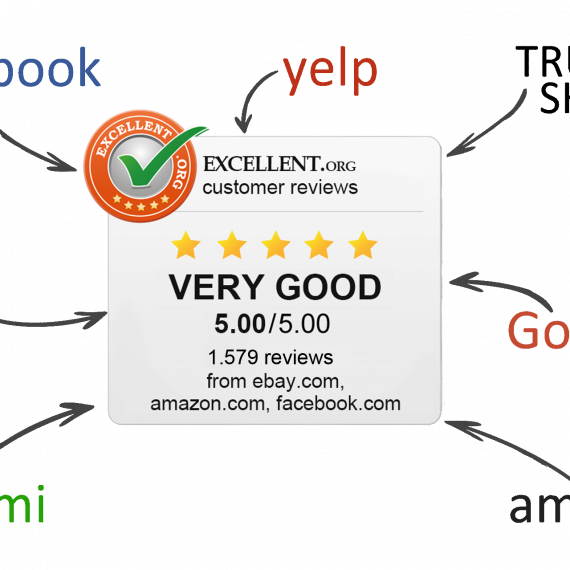 In contrast to the competitors without the Google star ratings you will be one step ahead. All in all there are three sections which are distinguished where your Google star ratings can be advertised. The organic search section shows unpaid search results which are a result of individual algorithms. The Google star ratings are advertised with Rich-Snippets below the URL. Please note that the stars are only advertised on the subpages and not on the Homepage. 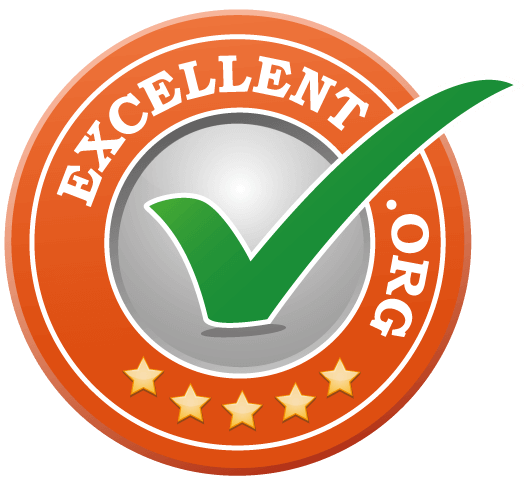 The EXCELLENT.ORG badge has to be placed into all the subpages if you want to get the stars in the Google search result. On the EXCELLENT.ORG customer profile page the stars are always advertised. At least there are no special requirements to fulfill to get advertised the Google star ratings. 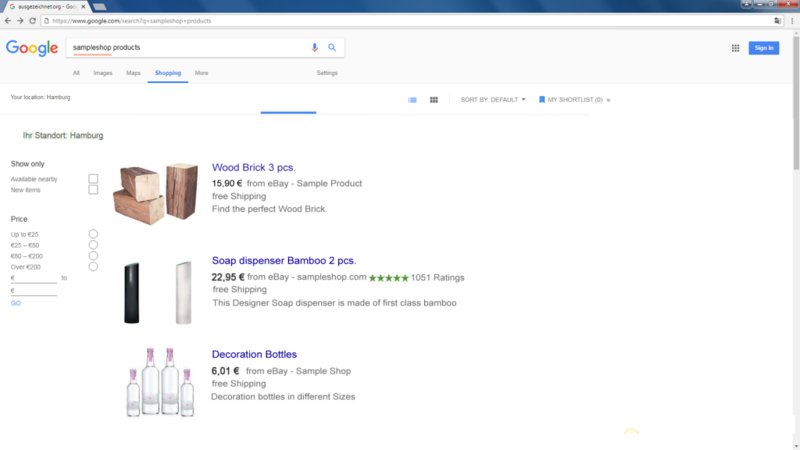 The Google star ratings can be integrated into the Adword campaigns and also advertised on Google shopping. 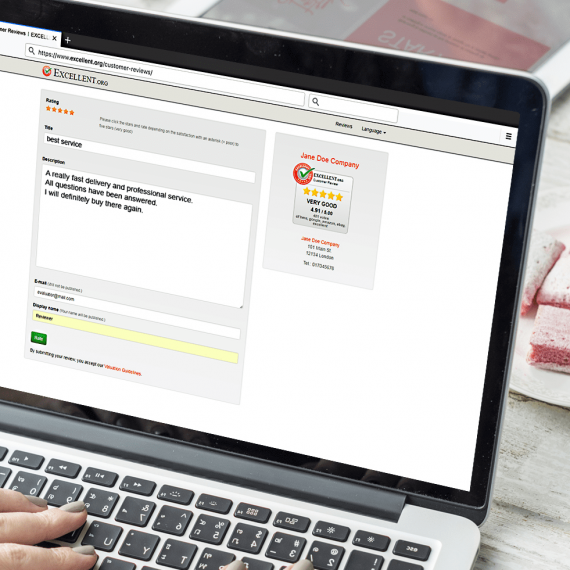 For the integration of the stars, we deliver a daily data feed with current rating and the current average rating of your EXCELLENT.ORG ratings to Google. Please note that there are special requirements for paid ads by Google which affect the ads which are advertised with stars. 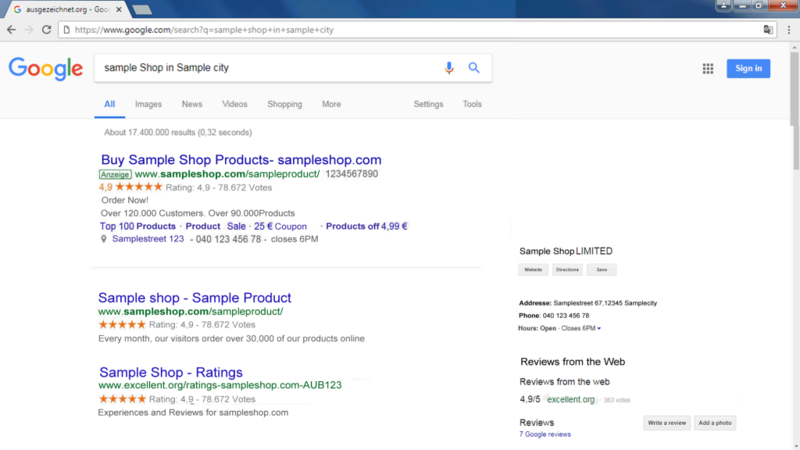 As a third option, customer ratings can be advertised at the local search results as Google star ratings. The local ratings in Google My Business (previously Places) are only advertised with a certified company entry. Google star ratings are the best eye catcher for your ads and boost your Click-through-rates. 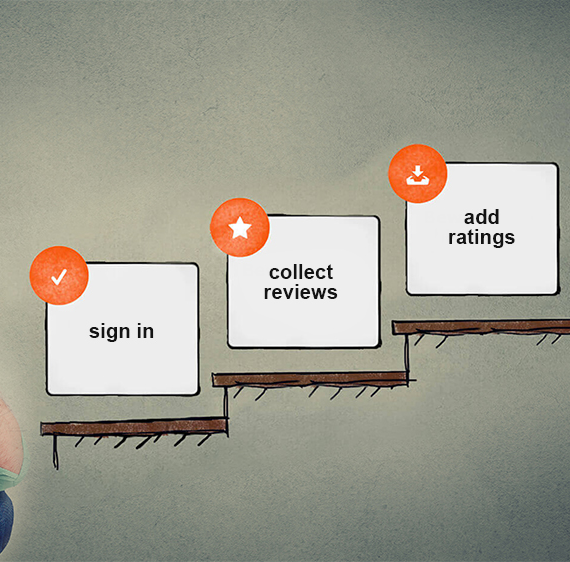 The rating stars will raise up the attendance of the website and increase the sales. The trust of the customers will be strengthened which decreases the number of cancellation of purchases. Now inform yourself how powerful customer reviews are and get your stars for the Google search results. 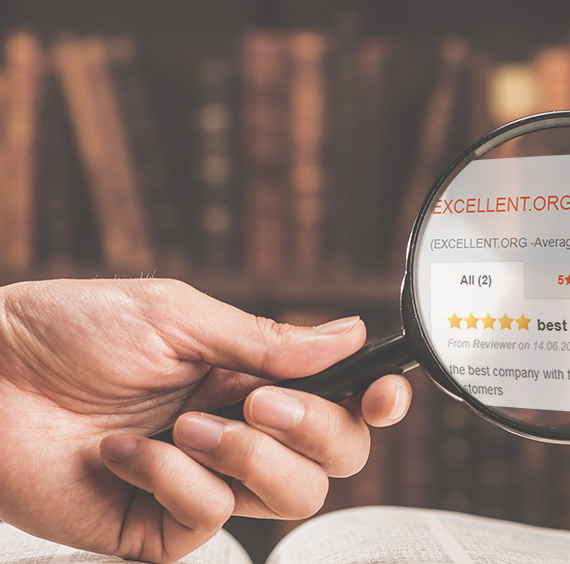 *For the Google star ratings in the AdWord campaign, there are at least 150 customer ratings from the past 12 months and an average rating from 3.5 necessary.